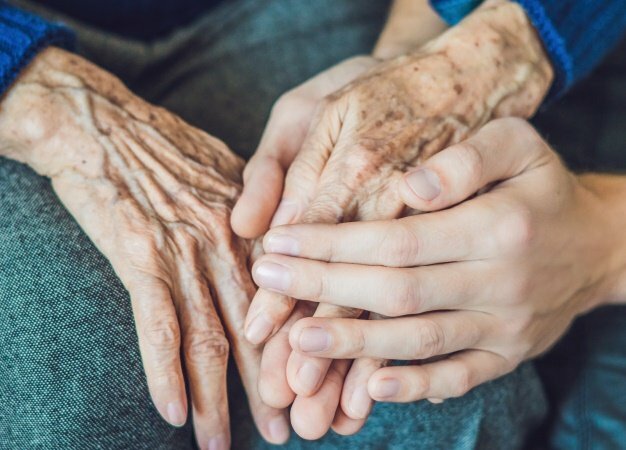 A Pietermaritzburg woman and her elderly mother say there were traumatised by their treatment after they were wrongly accused of shoplifting. The Pietermaritzburg woman, who asked not to be named, said she and her mother (86) had been shopping at their “favourite store”, Woolworths, at Liberty Midlands Mall last Sunday when the incident occurred. The woman said they paid for their items, however, when they left the shop the security alarm went off as, unbeknown to them, the cashier had forgotten to take the tag off a pair of shoes. She said they weren’t asked for their till slip, or called to one side, but instead had their shopping searched on the floor of the entrance to the shop while people were walking in and out of the store staring at them. “We weren’t called to a private room, or asked for till slips. He [the guard] just took our packet and threw everything out. It was so humiliating,” said the woman, adding that her mother became very anxious and panicky and went to find the manager. “The female security guard standing with [the security guard] was laughing ... The man then started to radio people. By this stage, I was absolutely fuming. She said the manager arrived and although she “was very sweet” nothing much was said to the guards. “Nobody took down our numbers. I told the manager the situation was handled completely the wrong way. Another Pietermaritzburg woman who asked not to be named said she had experienced a similar incident earlier this month at Woolworths and had been quite shocked at the way she was treated, with no apology afterwards.